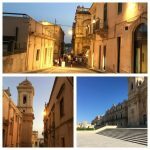 Noto is a city in the biggest municipality of SicilySicily is the largest island in the Mediterranean Sea. It is an autonomous region of Italy, in Southern Italy along with surrounding ... More, and the fourth of the entire Italy. Renown for its Baroque buildings, in the typical pink/yellow/whitish stone, Noto is worth a visit to enjoy its building and their interiors during the day, take a stroll at night among tiny streets and palaces lit up by moon, stars and artificial, lights and to taste both street food and dishes of the tradition. 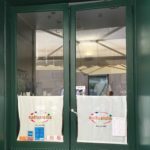 Dammuso is in the city centre, in a street that crosses the main one, Corso Vittorio Emanuele II, where you can find shops, bars and restaurants. Managed by two brothers, with the mum in the kitchen, Dammuso offers traditional dishes both with fish and meat. 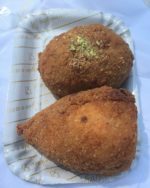 But you can also find traditional side dishes or appetisers prepared with ricotta cheese, olives, oranges, pistachio nuts or sea food. 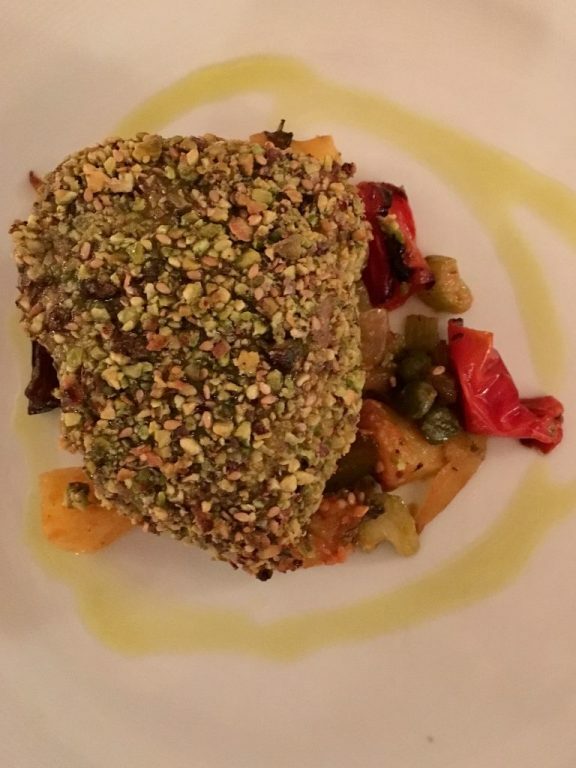 I tried the tuna in a crust of pistachios served on “caponata”, traditional side dish made with vegetables cooked and stuffed in oil. 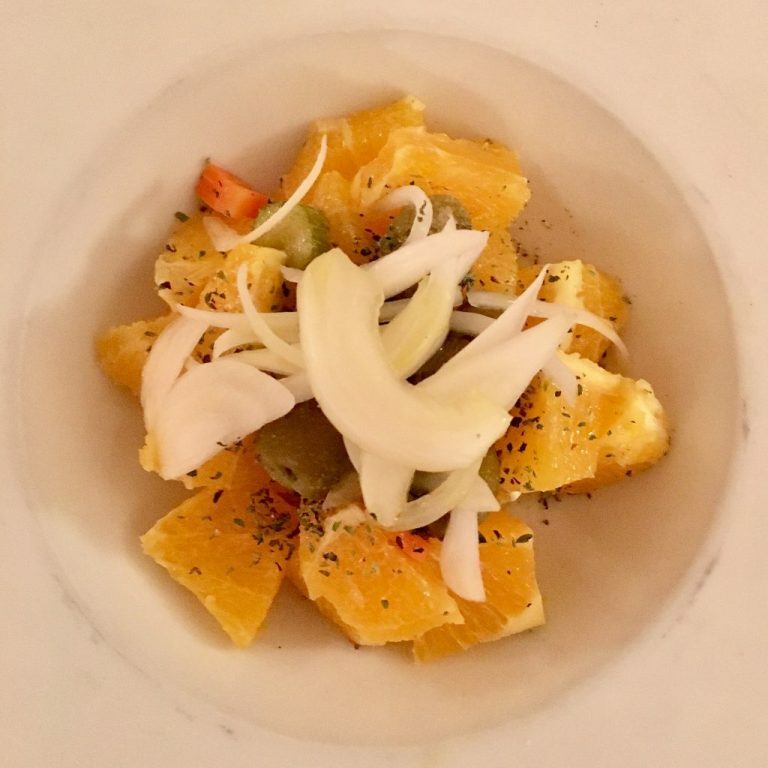 And the traditional Sicilian salad prepared with oranges and onions and served with olives and oil. 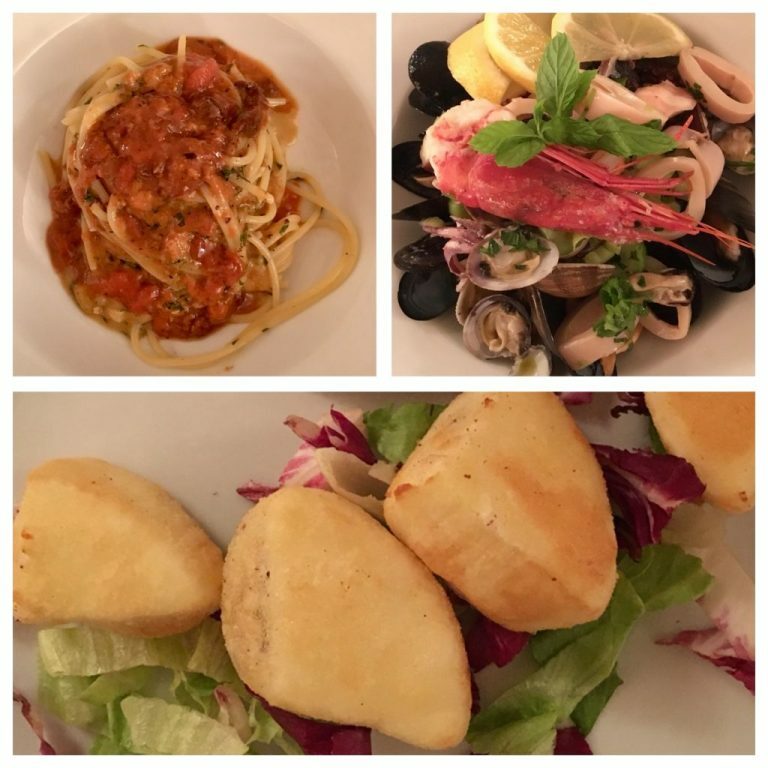 Other traditional dishes include fried ricotta cheese, sarde alla beccafico, pastaHistory of manufacturing Pasta manufacturing machines were made since the 1600s across the coast of Sanremo. The extrusion press produced la... with seafood, in particular fresh sea urchin. The restaurant is not cheap but it is absolutely affordable (tuna in pistachio crust 18 euros, 5/7 euros a side dish, appetisers from 7 to 11 euros). You can eat with some 30 euros and considering many dishes are with fresh fish, the price is definitely value for money. Someone told me not to have coffee there, so me and some friends decide it to finish dinner with a coffee at Caffè Sicilia, wich is open until late at tinge in summer. Dammuso, Via Rocco Pirro 10/12 Noto.